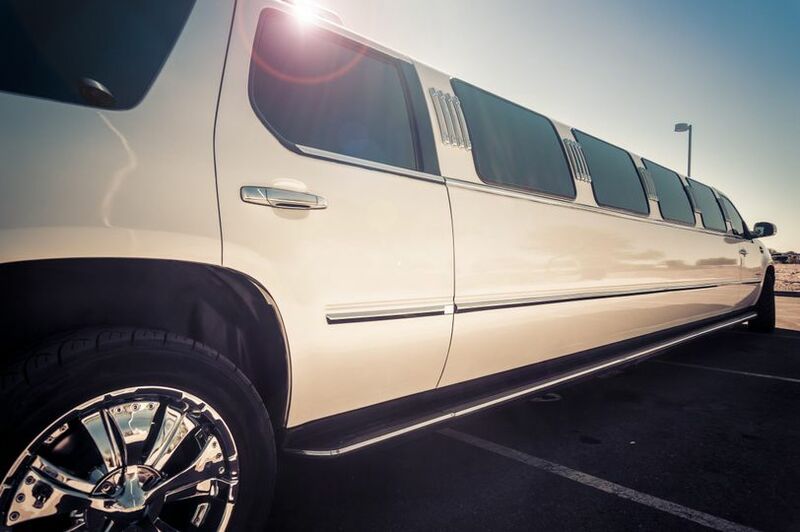 W-Limo is a limousine company in Arlington Heights, Illinois that services weddings throughout the local area and Wisconsin. 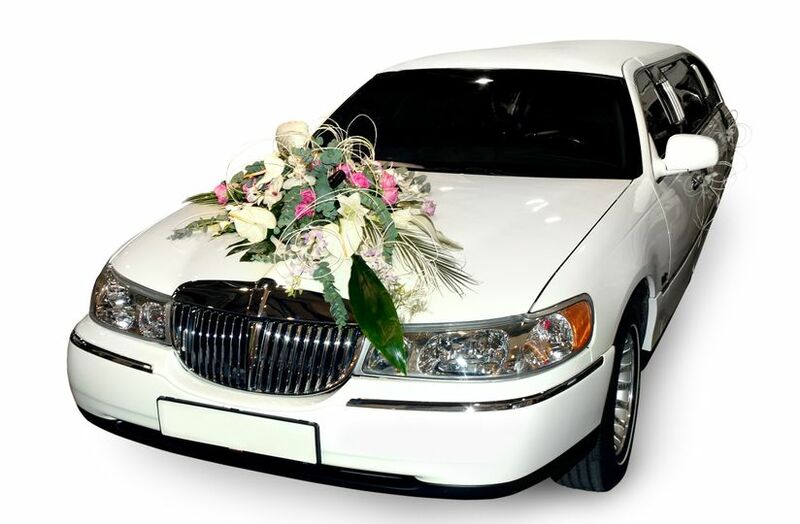 The company has been part of the wedding industry since 1998 and specializes in wedding transportation. 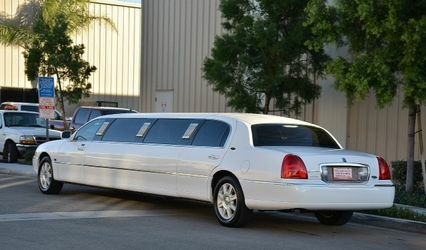 A cut above the rest, W-Limo has established itself as one of the major players in the Limousine industry. The team provides a high-quality service coupled with the most reasonable price in town. 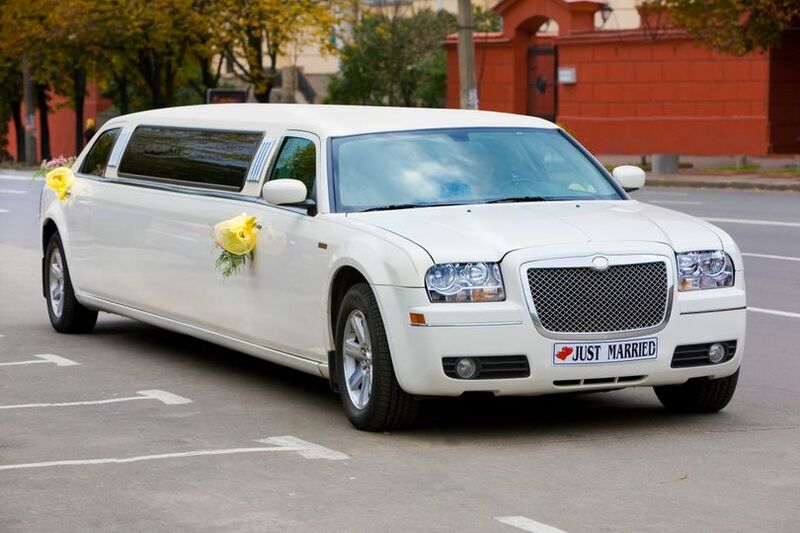 W-Limo offers high-quality service options to each couple. 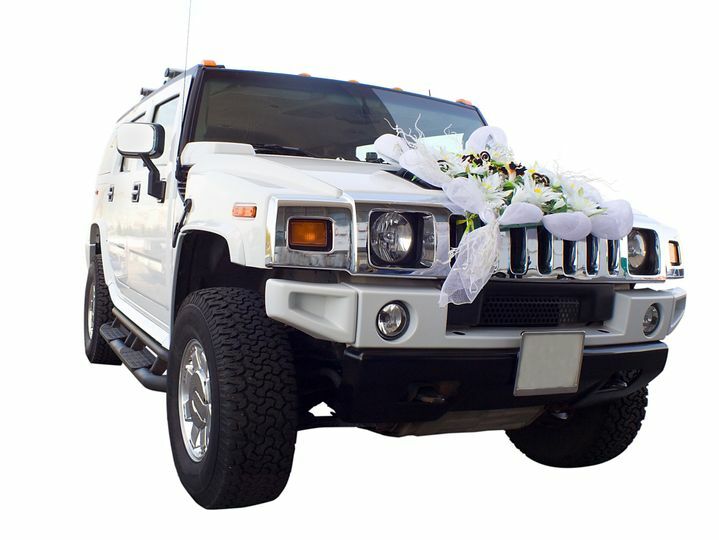 The company will readily provide all the glam that you expect for your wedding day both inside and outside the limousine. Their service is a red carpet experience at an affordable rate. The seasoned staff will go above and beyond the call of duty to ensure your wedding day goes exactly as you dreamed. W-Limo was a wonderful choice for our wedding transportation. They had great communication with us leading up to our wedding and were flexible as our timeline changed during our planning process. The driver was early, professional and extremely polite. He went above and beyond to ensure that there was nothing we had to worry about. The SUV limo we booked was spacious for the 9 people we had to transport and we were also able to bring our own cooler of drinks and sandwiches. Thank you for helping to make our day run so smoothly! Our driver was very polite and everything was just perfect, they answered on every our message in a few minutes and they fulfill our every wish so I would say they are very flexible. Thanks for the effort in making our day fun and relaxed. We had a very fun driver but still professional, he was there on time everything was as we expected so I would give these guys 5-star rating any day. 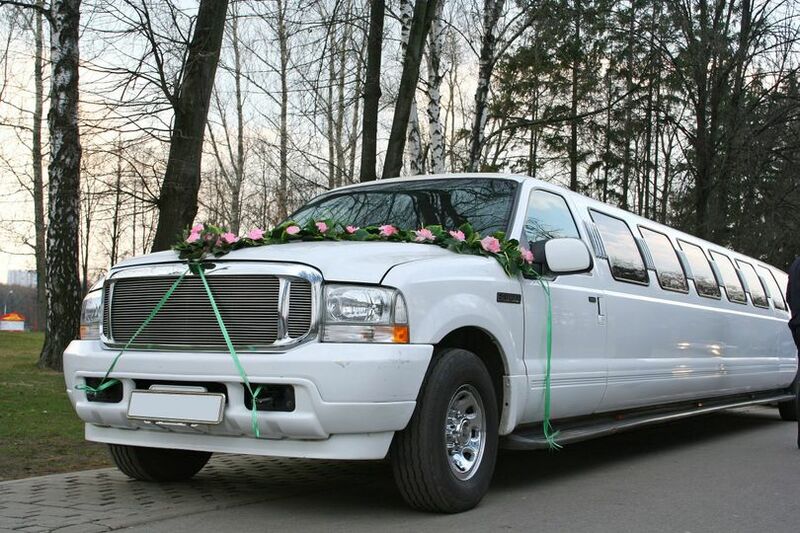 Get special rates on Friday and Sunday weddings for up to 10 passengers during the season. 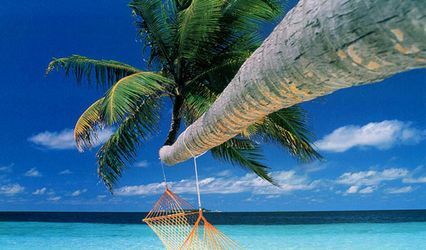 Great deal for your Honeymoon. 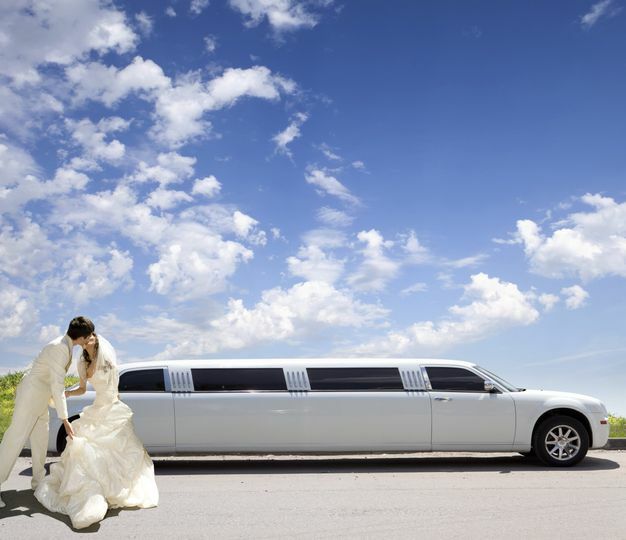 If you book your wedding transportation through W-Limo, we will give you $100.00 off of your honeymoon package made through our partnership with Apple Vacations! Act Now and get a great deal! !